In reading about wrongful convictions, I’ve come across a number of outrageous stories about our inept criminal justice system. There is the story of the young black teen who police just happened to spot walking along the road and decided to bring him in for questioning because he was black and a person had recently been murdered by a black man. That story is told in the documentary Murder on a Sunday Morning. There is the story of the young navy corpsman who falsely confessed to a murder. When detectives couldn’t match his confession with the evidence, they re-interrogated the corpsman and got him to implicate another individual. That person confessed. Still no match to the physical evidence. There must have been more people involved the police surmised. Before it was all over, police had four false confessions. None of the men matched the physical evidence found at the crime scene. That story is told in the documentary The Confessions. There is the story of the Central Park Five. The Memphis Three. The Beatrice Six. All involve multiple people falsely confessing to the same crime. In the docuseries The Innocent Man, a wide array of errors and ineptitude is on display: coerced confessions, junk science, inept police investigations, cover-ups, poor defendants with inept lawyers, prosecutorial misconduct, inept rubber-stamp appeals courts, the use of jailhouse snitches, etc. This series has it all. 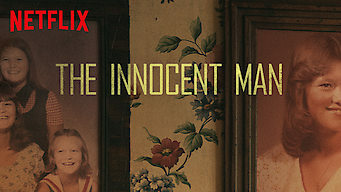 The Innocent Man is based on the book with the same title by John Grisham. I read the book when it came out. I had forgotten a lot of it. I remember reading about Ron Williams and how he deteriorated physically and emotionally while incarcerated. Seeing that deterioration is another thing. As gut-wrenching as that story is, the story of Tommy Ward and Karl Fontenot is even worse. Those two are still fighting for their freedom after already serving thirty-three years for a crime they did not commit. The series opens with the confessions of Ward and Fontenot. If you were sitting on the jury and all you heard or saw was the videotaped confessions, you probably would have voted to convict also. But if you sit back and listen a little closer, you’ll notice some anomalies. There is talk of a dream. You’ll hear the police suggest certain details. Both confessions are told dispassionately. There is mention of a third individual who later is cleared because of a broken arm. Despite no evidence linking either boy to the crime, they are both convicted and sent away for life where they remain. Next comes the discovery of the body of the missing girl, Denice Haraway. Now here is where things really go off the rails. Both Tommy and Karl claimed that they stabbed the victim. The remains showed no sign of a stabbing. She was shot in the back of the head. Clothing found near the body is different than what both boys described. The body was found forty miles away from where they claimed to have disposed of the body. The discrepancies mentioned above are enough to get them both retrials. 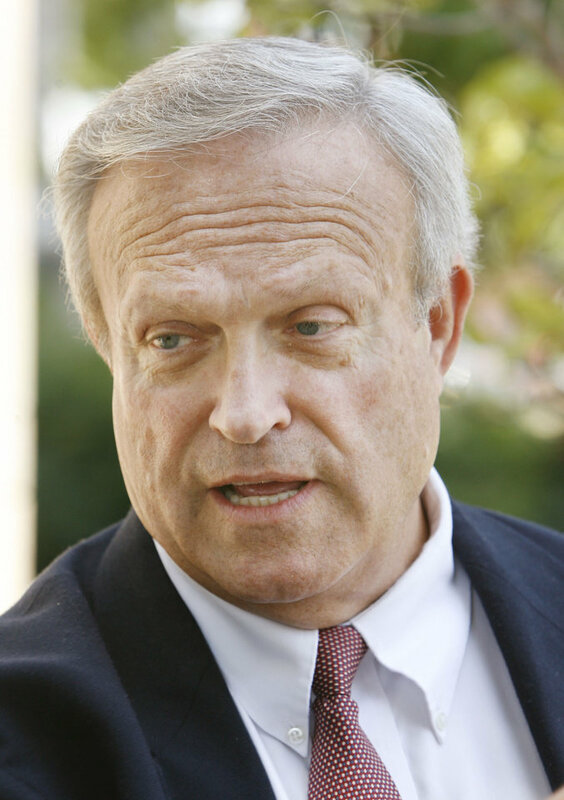 The same prosecutor, Bill Peterson, handles the second trial. Now instead of using common sense and agreeing that the confessions were coerced, he claims now that they were lying about the details. They said they did it ladies and gentleman of the jury. So they got a few facts wrong. Both boys were convicted again and sentenced to life. How is that possible? Bill Peterson also wrongfully convicted Ron Williams and Dennis Fritz. Bill Peterson retired last year. He will not be remembered for his twenty-eight years of service. He will, however, be remembered for prosecuting four innocent men. He will be remembered for intimidating alibi witnesses. He will be remembered for using perjured testimony to help gain a conviction. That is the legacy of Bill Peterson. Lastly, how is it that the appeals system is also so broken? False confessions happen all the time. If anyone should know about the causes and signs of false confessions, it should be the appeals judges. Are they also so incompetent that they can’t see what anyone with common sense can see so clearly?